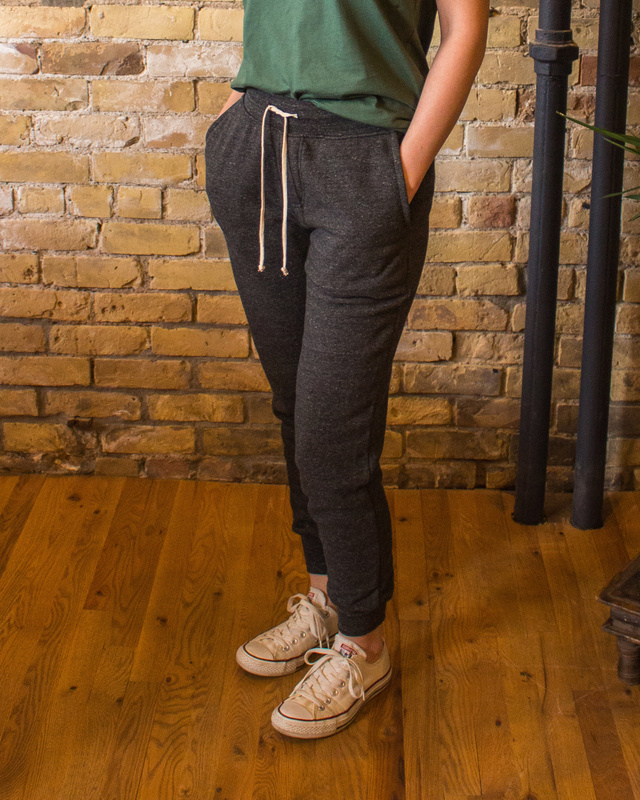 The ultimate sweat pant for ultimate comfort. 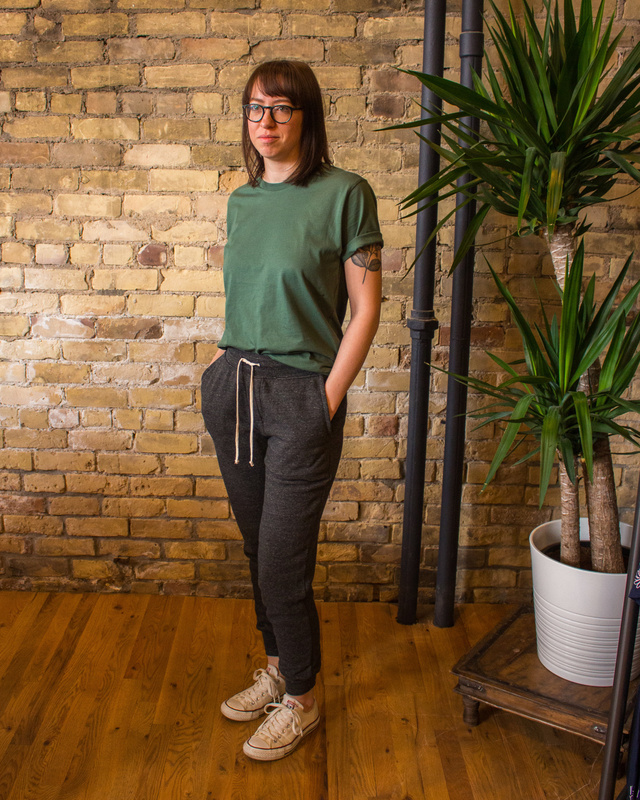 Made from Alternative Apparel's signature Eco Fleece, this pant features side pockets and ribbed cuffs. 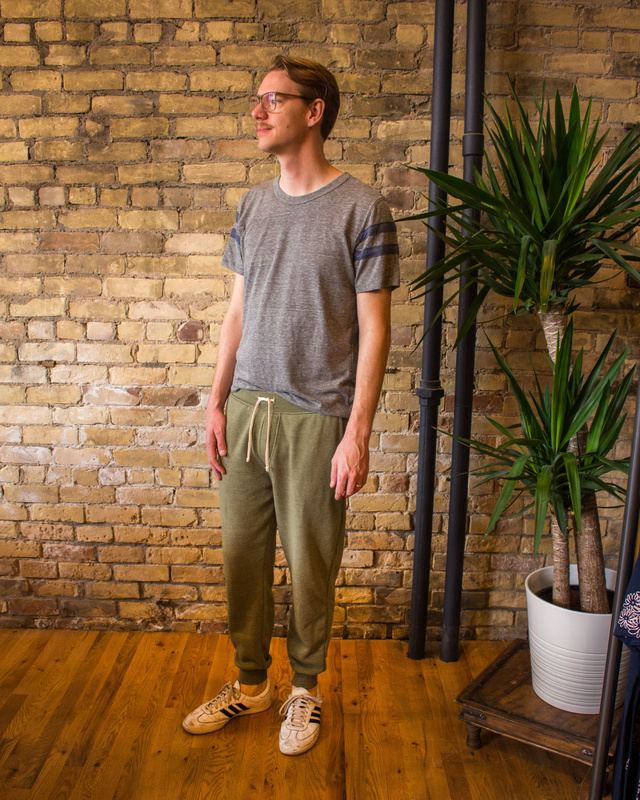 Models are: 6'4" and 190lbs wearing a size large, and 5'8" and 130lbs wearing a size small.